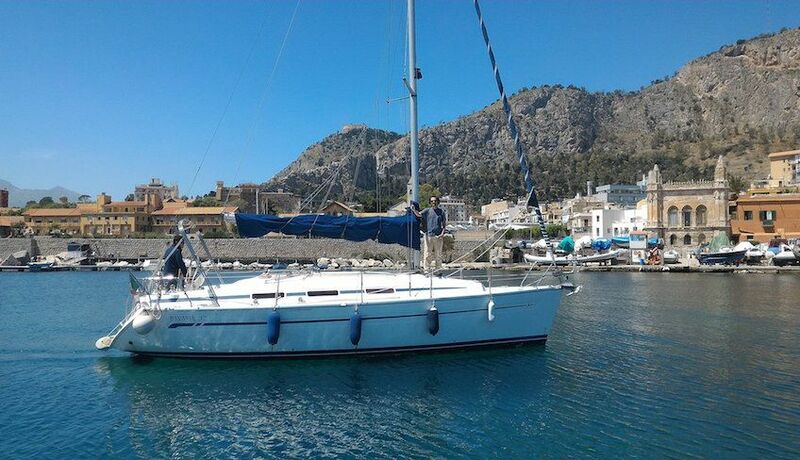 On board the Bavaria 32 Cruiser you will enjoy a whole day relaxing while sailing along the Palermitan coast. 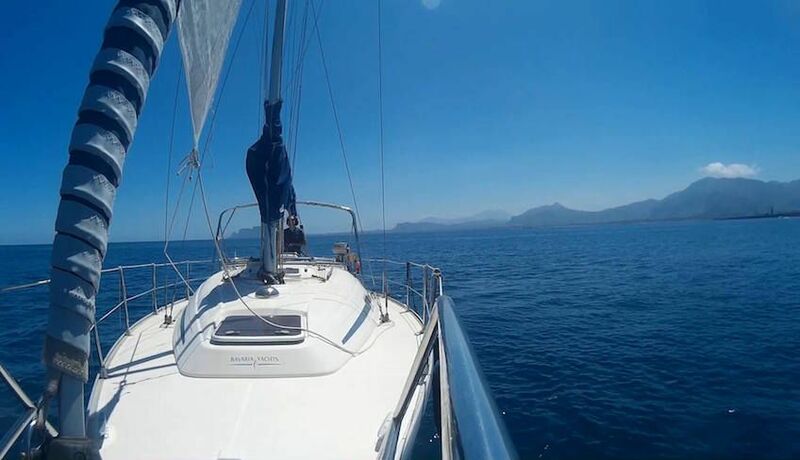 The meeting time is 10.00 at the tourist port of La Cala, and after a quick briefing on safety on board, you will be moving with the wind, following one of the most beautiful stretches of the Palermitan coast. 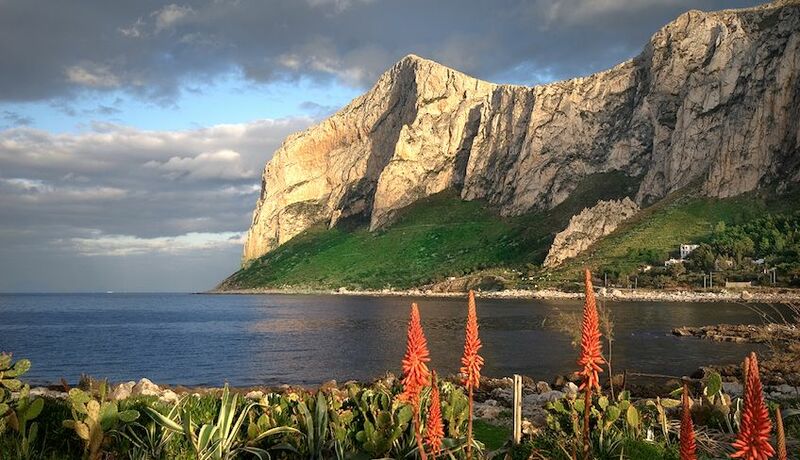 Western Itinerary: We will sail up to Tonnara Bordonaro. 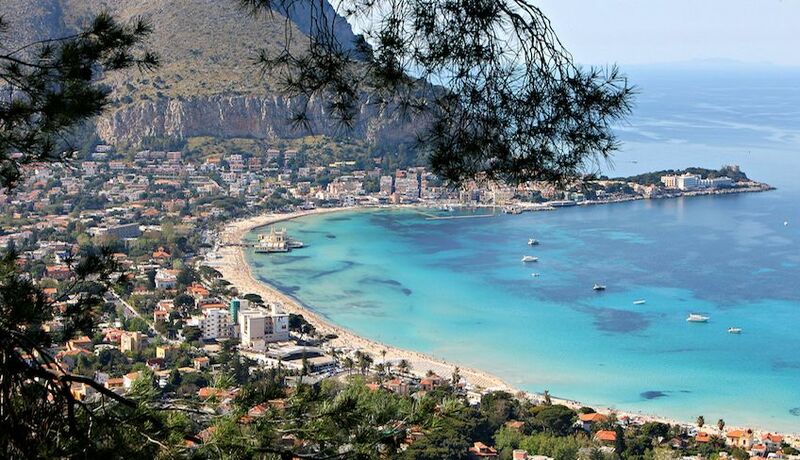 After a short stop in the area we will sail towards the Virgin Mary beach, Addaura and Mondello, where we will stop for a swim. It will then be the turn of Capo Gallo and, depending on weather conditions, a visit to Sferracavallo. 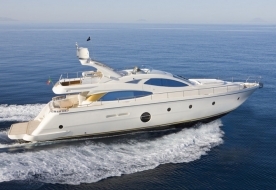 Eastern Itinerary: We will sail to Capo Zafferano with a stop for a swim in the fantastic coves. After a bit of relaxation, it's time to head to the Baia dei Francesi all'Aspra, where we will stop for another swim in the crystal clear waters, before sailing on to Tonnara Florio. You will be able to go swimming and snorkelling in super clear waters far from the chaos of the beaches. Here, between diving into the beautiful waters and a bit of healthy relaxation, you will enjoy a lunch of fresh local products. Check-in: 10:00 at the Tourist port of La Cala, Palermo. For those who want to prolong their experience, it is possible at the time of booking to request an extension including an aperitif (including cocktail and snacks) with return at 19:30. The boat can transport up to 6 people. 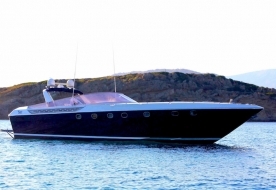 If you want, the boat can be made available for your exclusive use. Day tour in a sail boat from Palermo. Lunch (first or second course, fruit, water, local wine). Check-in at the port of La Cala, Palermo. 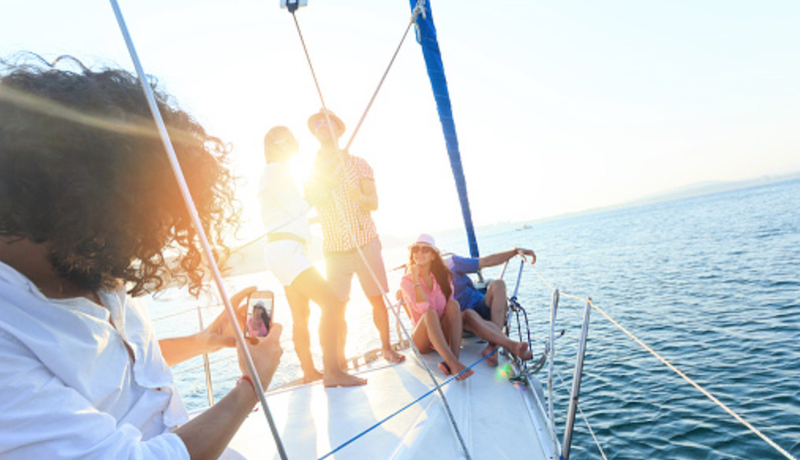 Based on the weather conditions and the consensus of all the guests, the most appropriate route for the sail will be chosen, to guarantee that all enjoy their day on the Palermitan coast. If necessary it will be possible to arrange another date. In the case of cancellation the amount paid at the time of booking will not be refunded.